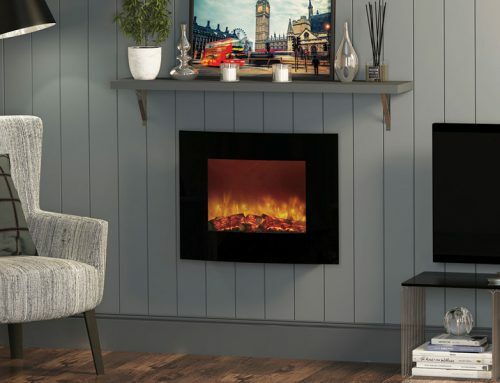 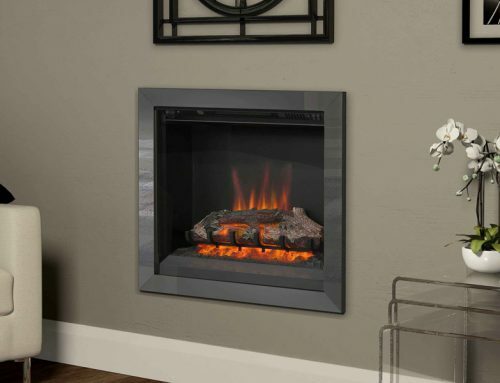 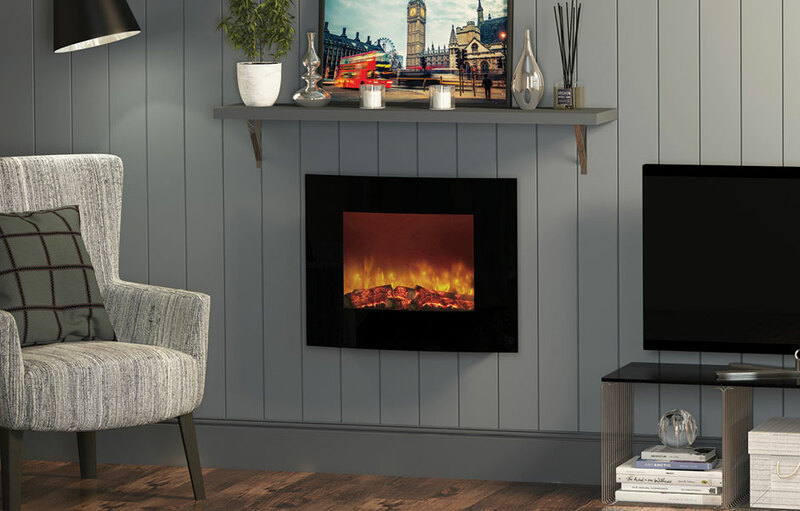 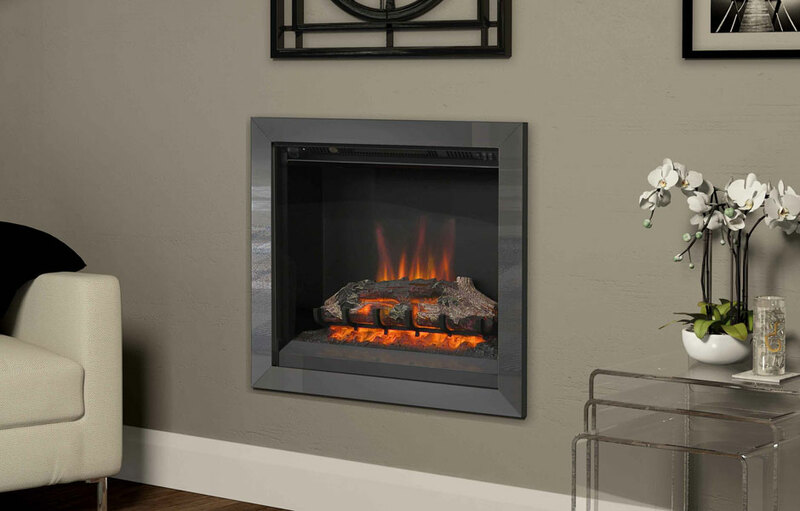 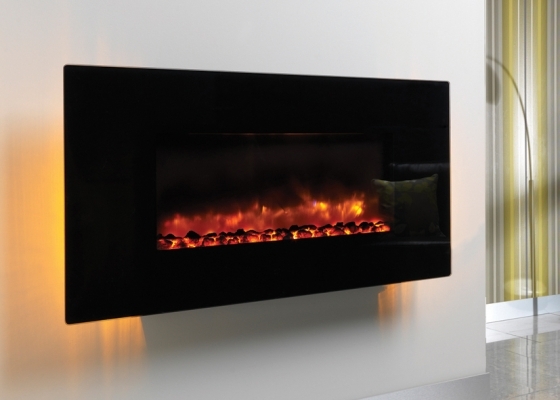 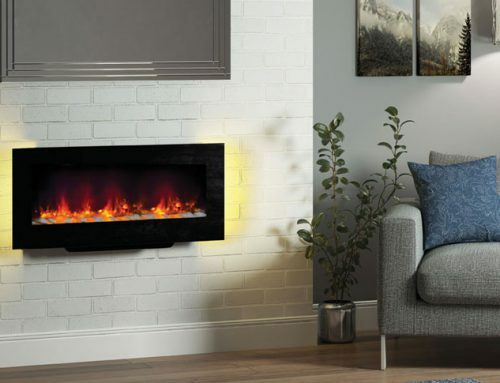 The beauty of this 920mm (36”) wall mounted electric fire in elegantly curved Black glass is its versatility. 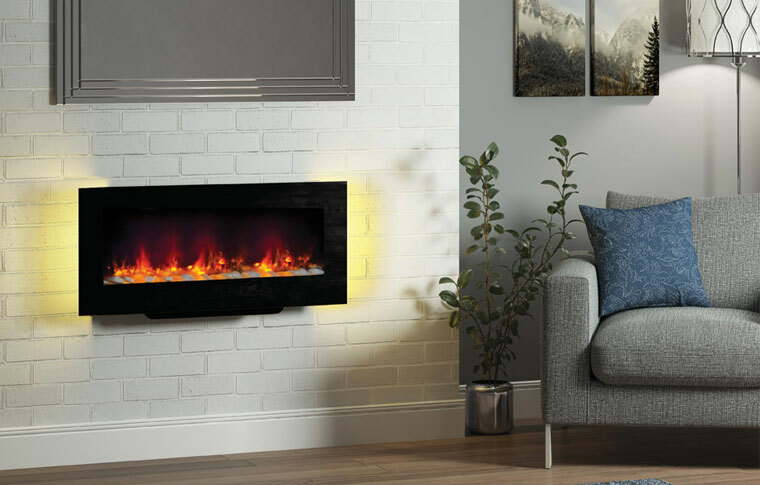 Modest in space requirements, but generous with warmth, comfort and light, the Orlando will enhance the ambiance of your chosen room, whether cosy or cutting edge. 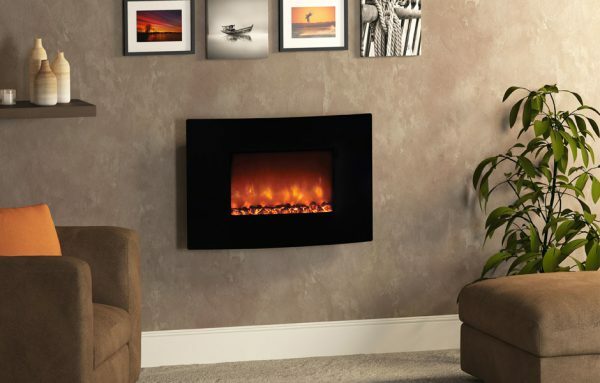 Also available with a Flat Black Fashia.